Kathy Ring Earring i silver/clear. 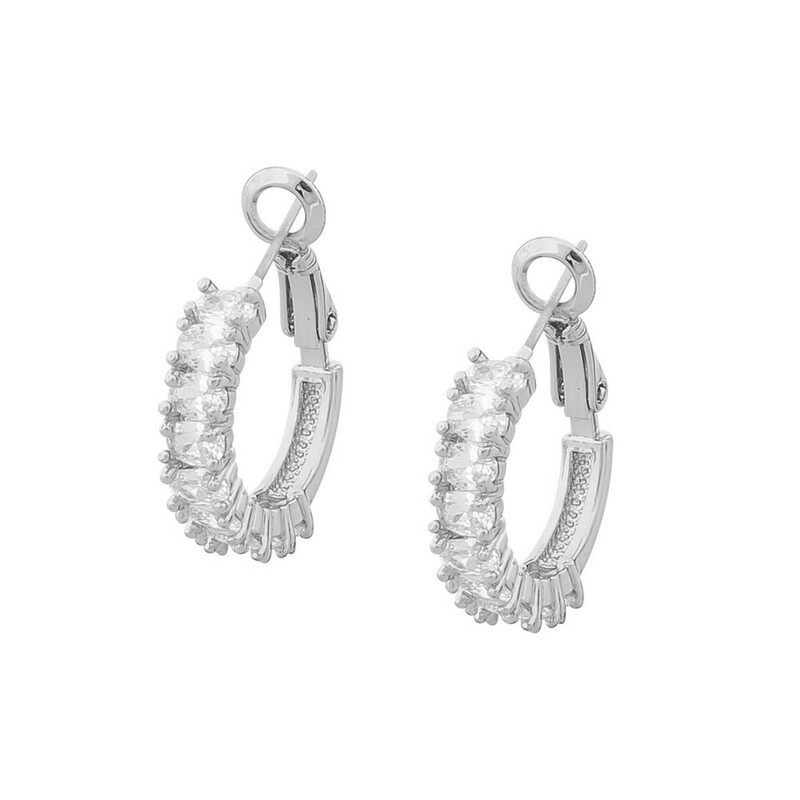 Small hoop earrings in silver with glass stones that sparkle. Elegant, casual luxury. Combine with Kathy Oval Bracelet.